Yes / No questions are the questions which are answered yes or no. It means when we are asking yes/no questions, we are expecting the answer, yes or no. To form Yes/No questions, we use one of these verbs: auxiliary verbs ( be, do and have ) or modal verbs ( can, may,etc.). We can not use questions words like what, how, why, who, etc. whilw making Yes/No questions. 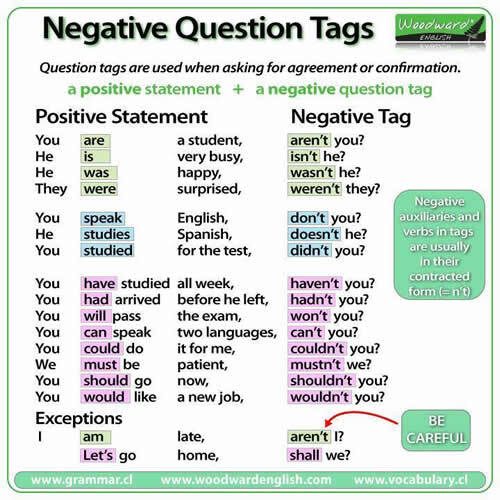 Yes / No questions are made, using the verb (am, is, are, was, were, have, had, do, does, did, can, will, should etc.) at the beginning of a sentence. Namely, subject and verb change their position in statement and question. Do ( as an auxiliary verb ) + Subject + Main Verb + …. I put the keys on the table. Do I put the keys on the table? She gets up early in mornings. Does she get up early in mornings? Does coffee grow in Brazil? You like spend time at home. Do you like spend time at home? They write letter to me. Do they write letter to me? Did he clean his room?